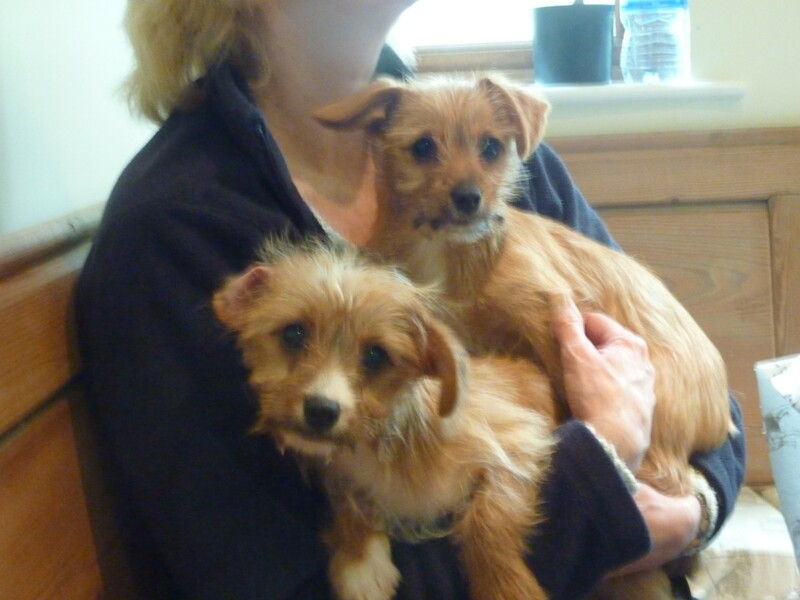 Dolly and Daisy came into us for rehoming due to a multi pet household. They are very close, hence why they need a home together. They are housetrained and respond to basic commands, but will need additional training. 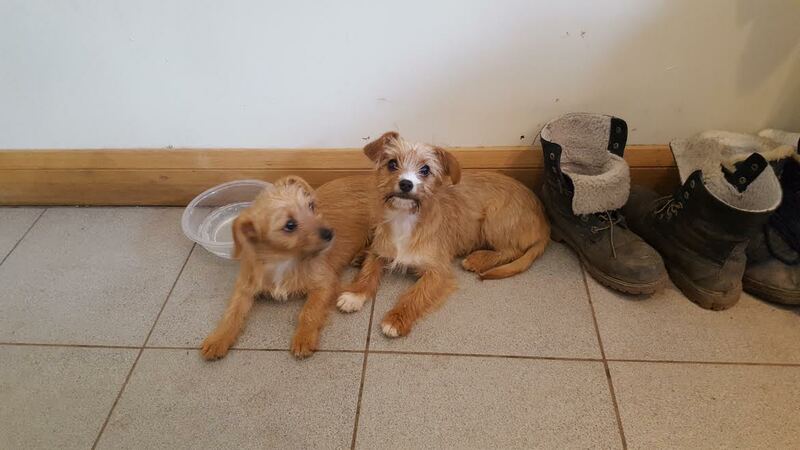 They are microchipped and fully vaccinated and will be neutered when they are approx 6 mths old at our expense. If you can find room for these two please complete online enquiry form.